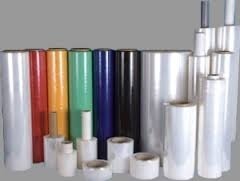 Leading Manufacturer of multilayer packaging films, non barrier packaging films, dal packing pouch, vacuum packaging films, food quade films and pickle & paste packaging materials from Hyderabad. We are the Leading Manufacturers of Multilayer Packaging Films to our clients. 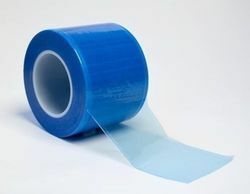 We are the Leading Manufacturers of Non Barrier Packaging Films. 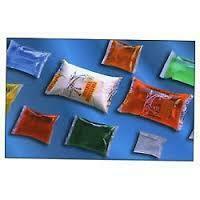 We are the Leading Manufacturers of Dal Packing Pouch. 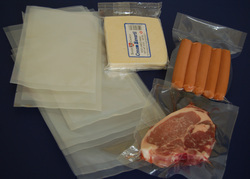 We are the Leading Manufacturers of Vacuum Packaging Films. 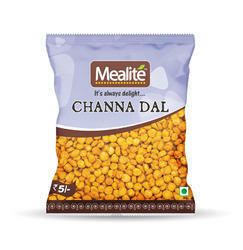 We are the Leading Manufacturers of Food Quade Films. We are the Leading Manufacturers of Pickle Packaging Films. 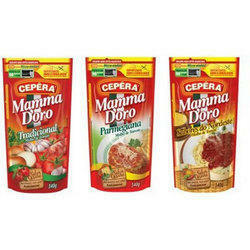 We are the Leading Manufacturers of Edible Oil Films. 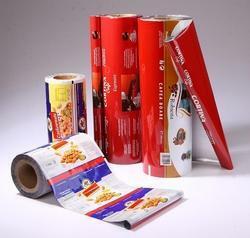 We are the Leading Manufacturers of Flexible Packaging Films.